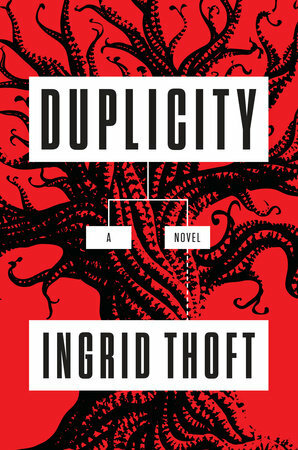 Thoft's new novel is Duplicity. 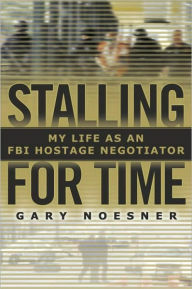 One of my recent favorites is Stalling for Time by Gary Noesner. It’s a non-fiction account of Noesner’s time as an FBI negotiator during which he was involved in the negotiations to end the hijacking of the Achille Lauro cruise ship, the Branch Davidian siege in Waco, Texas, and the standoff with the Republic of Texas militia. A natural born storyteller, Noesner kept me on the edge of my seat throughout the book while describing the critical balance between force and negotiation in crisis situations. I was most fascinated by the role that psychology plays in reaching peaceful resolutions when the stakes are life and death. 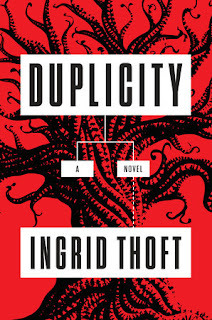 This book was so compelling, I finished it in two days! 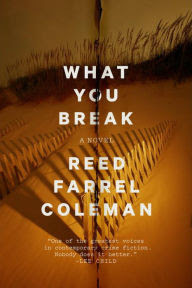 What You Break, is the second installment in Reed Farrel Coleman’s critically acclaimed Gus Murphy series. The first, Where It Hurts was just nominated for an Edgar Award for best mystery novel of the year. A retired cop turned hotel shuttle driver, Gus feels obligated to investigate when one of his co-workers gets into deep trouble. He also agrees to look into the death of a young woman, which rips off the tentative scab that Gus had grown in the aftermath of his son’s unexpected death. Gus’ humanity and Coleman’s taut prose create the picture of a man struggling to do his best in a difficult world. And readers who think they know Long Island (the Hamptons, Montauk, and other wealthy communities,) will have their eyes opened to the other less affluent Long Island so perfectly drawn by Coleman. 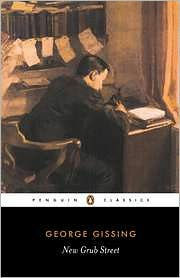 I recently revisited New Grub Street, a Victorian era novel written by George Gissing. I first read this book in a Victorian literature class in college and was quite taken by this tale of the publishing world in 1880s London. In the rereading, I’ve been struck by the similarities between publishing then and now and the challenges that have existed in the industry for more than 100 years. 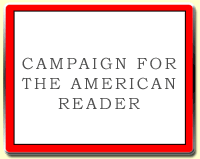 The struggle to make a living as a writer while staying true to one’s art is a constant source of angst for main characters Jasper Milvain and Edwin Reardon and would not be unfamiliar to writers in this day and age. In addition to the subject matter, the relationships and social mores of the late 1880s are endlessly entertaining. 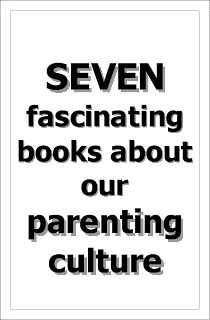 I highly recommend this book to readers looking for a change of pace from contemporary fare. The Page 69 Test: Brutality.